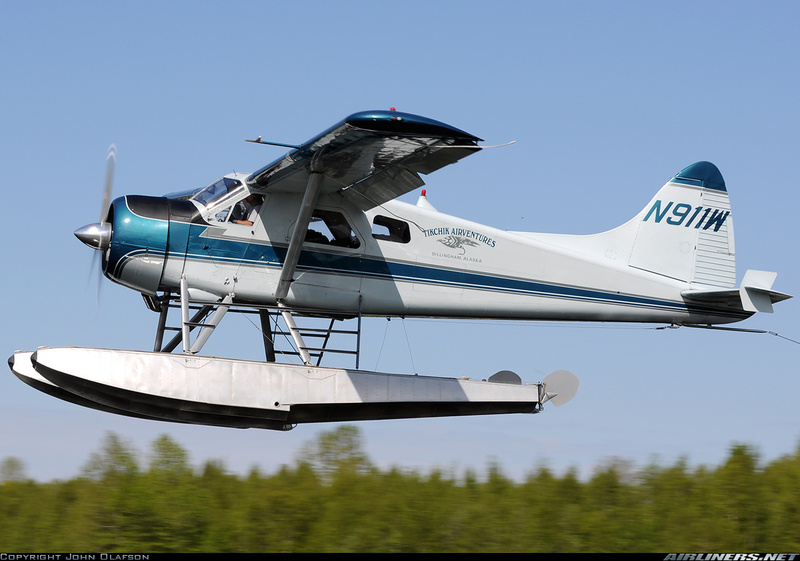 Personalized Air Transportation for Activities Including Fishing, Rafting, Floating, Kayaking, Canoeing, and Viewing Wildlife. 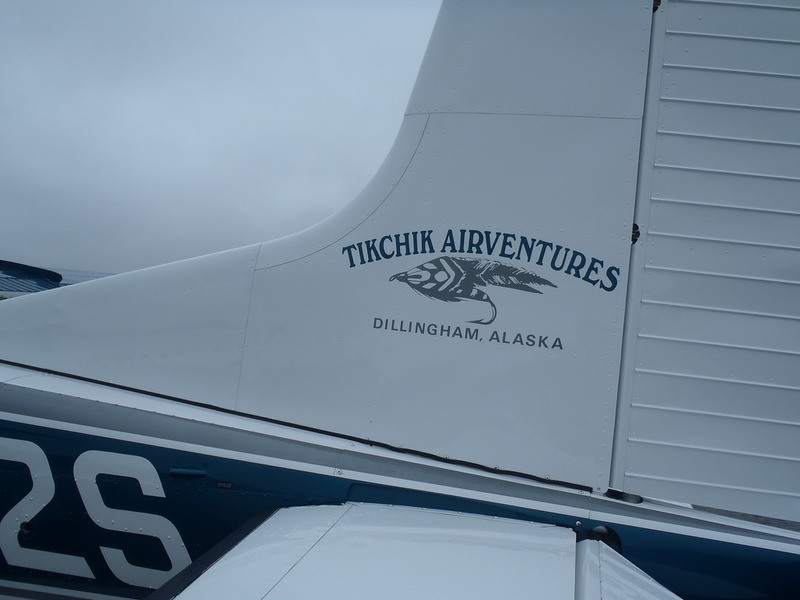 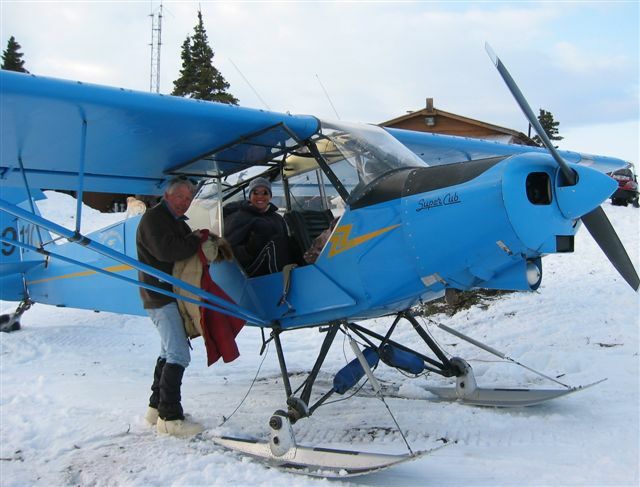 Tikchik Airventures provides air charter services in Southwest Alaska. 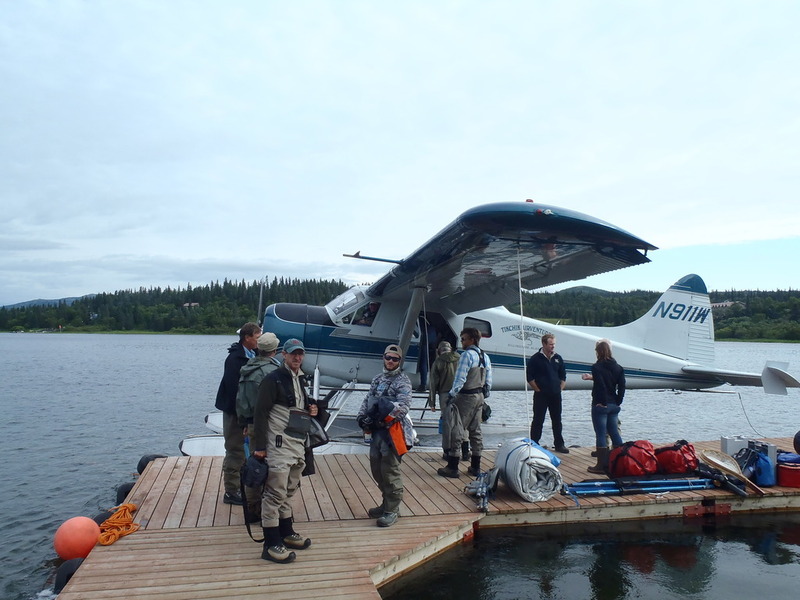 Their personalized services include transportation for kayaking, rafting, canoeing, hiking, fishing as well as guided and outfitted hunts. 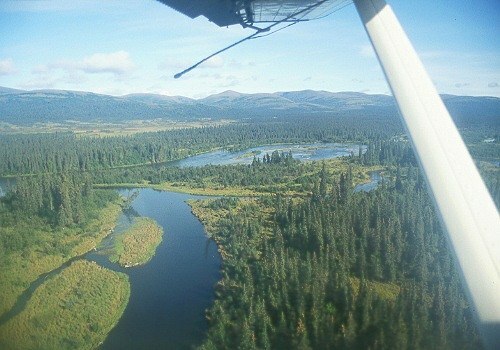 They fly in remote wilderness areas of Wood-Tikchik State Park, Togiak National Wildlife Refuge, and up and down the Nushagak, King Salmon and Mulchatna Rivers.This wilderness comprises of a diverse and spectacular land of pristine lakes, rivers, mountains, open tundra, spruce forest and coastal cliffs. 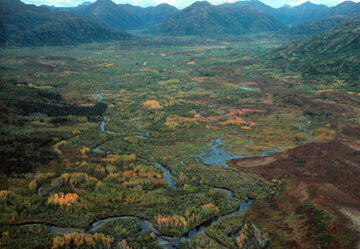 Southwest Alaska offers some of the finest sports fishing, wildlife viewing and scenic beauty in the world. 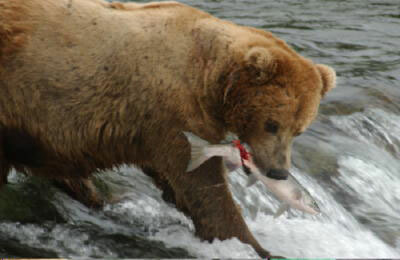 Boasting the world's largest sockeye salmon run, Southwest Alaska's rivers and lakes are inhabited by all five species of salmon, rainbow trout, grayling, northern pike and lake trout. 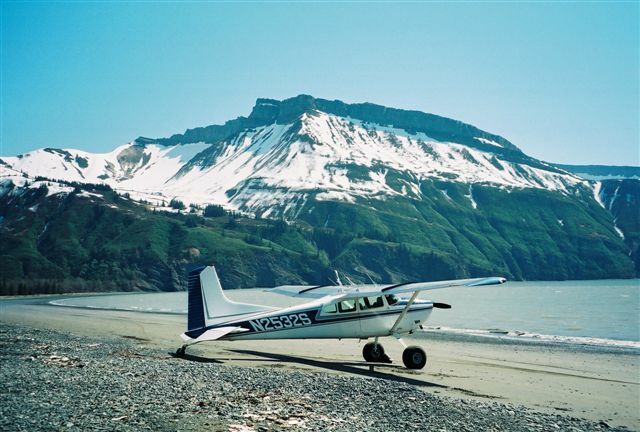 In addition, abundant populations of brown bear, moose, caribou, wolf, walrus and a wide variety of migratory birds all make there homes here.